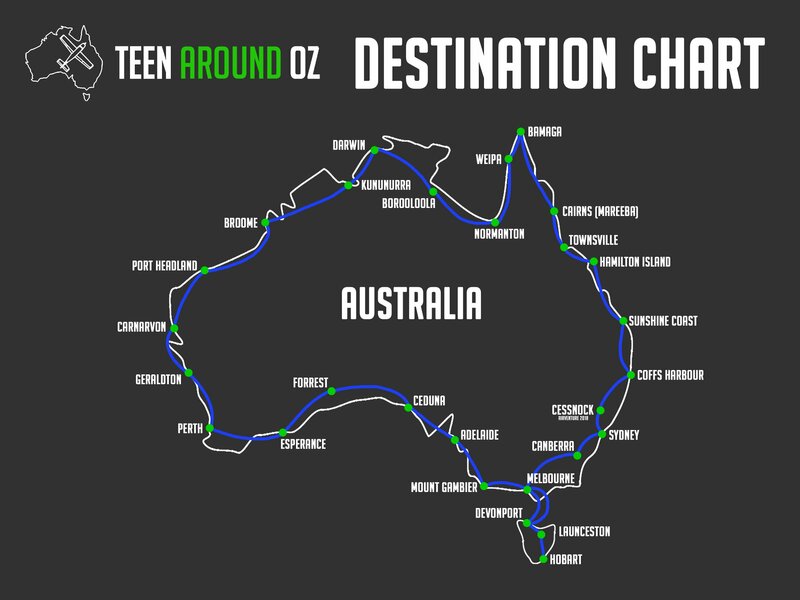 This edition of the Australian Aviation podcast talks with Liam Morey from Teen Around Oz. 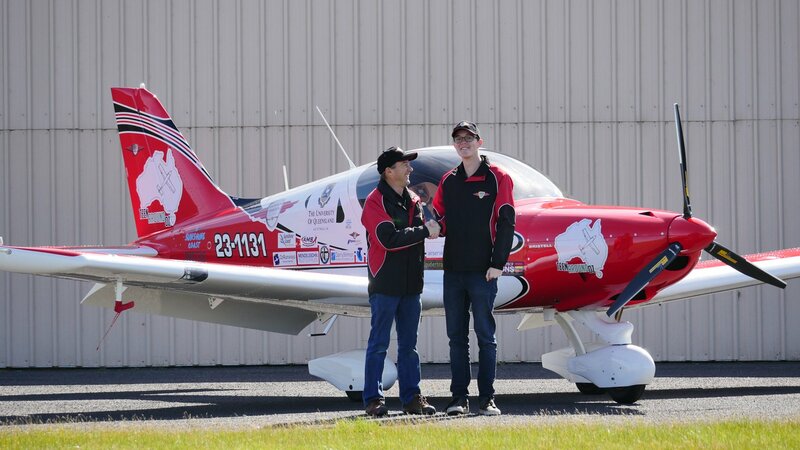 Morey is just 16 year of age and is attempting to break the Guinness World record to be the youngest person to circumnavigate Australia unassisted and on his own in a plane. The trip has taken him to the most eastern, northern, western and southern parts of Australia, which is a requirement of the record attempt. With the help of his sponsors and his Bristell aircraft Morey is well on his way to breaking that record. Australian Aviation caught up with Morey while he was in Bathurst preparing for the final stages of his flight. 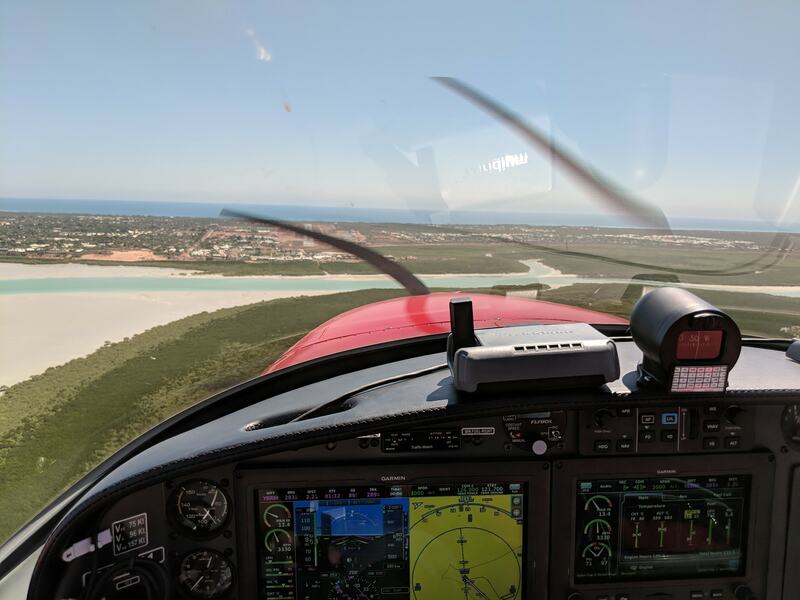 With just a few legs left he reflected on the trip, the record attempt, its meaning and his key message that aviation is accessible to everyone. As you listen in you will forget that he is just 16-years old! Morey is a skilled and passionate aviator and we are excited to share his story and world record attempt with you today.